Access to this Web Site is provided to you without cost or consideration. The contents of this page and all items accessed through this page are provided on an “AS IS” basis. The owner of this site does not make any warranties regarding the items included on this page and hereby disclaims any and all such warranties. The owner of this site shall not be responsible for any damages, incidental, consequential or otherwise, arising from your access to this Web site. You should not assume that this site or the items available through this site are error-free or are suitable for the particular purpose that you may intended when accessing this site. Items accessible through or contained on this web site may contain technical and typographical errors. Content may be changed or deleted without notice. Products and programs may be deleted or changed without notice. The owner of this web site assumes no responsibility to police or determine the accuracy or integrity of any information contained on or available through this web site and is not responsible for the results of any errors, omissions or defects that may be found to exist in this site or the items available by access hereto or for any lost profits or other consequential damages that may result. The components of this site include links that may refer or transport the user to sites and information located on other servers and or through other web sites. These servers may be located anywhere throughout the world. The owner of this site has no control or means of assuring the content of any web site accessed through use of the search engine functions. Furthermore, the owner of this site can make no representation as to the accuracy or integrity of any item discovered using the search engine functions or whether any items that you may consider to be objectionable or even obscene will be discovered through use of the search engine functions. Furthermore, the owner of this site can make no representation whatsoever regarding the integrity or quality of information, products, service, business ethics, or other matters that may pertain to sites that you may access through use of the search engine functions. No express or implied endorsement or recommendation can be made as to any third party. 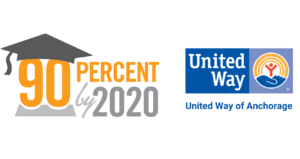 We strive to reach a 90% graduation rate in Anchorage by 2020 and ensure that all kids are successful and prepared for life. Ready. Successful. Prepared for Life. Working to achieve a 90% graduation rate in the Anchorage School District by 2020. 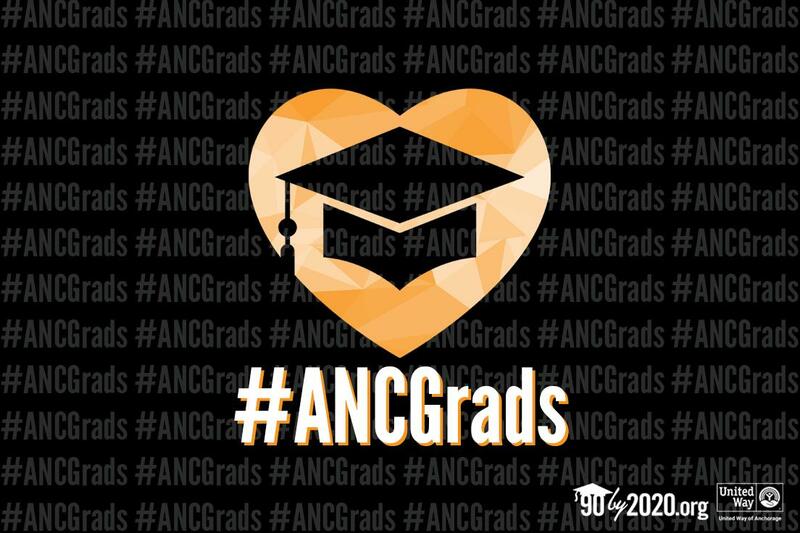 Help us send congrats to #ANCGrads as they race to the finish line! Download the Grad Blitz social media toolkit to join the celebration-https://t.co/7etrj3yudZ. Subscribe for more 90% Graduation by 2020 stories and updates.